Course Details :CA Mayank Kothari is very well known faculty India wide for Strategic Financial Management (SFM). 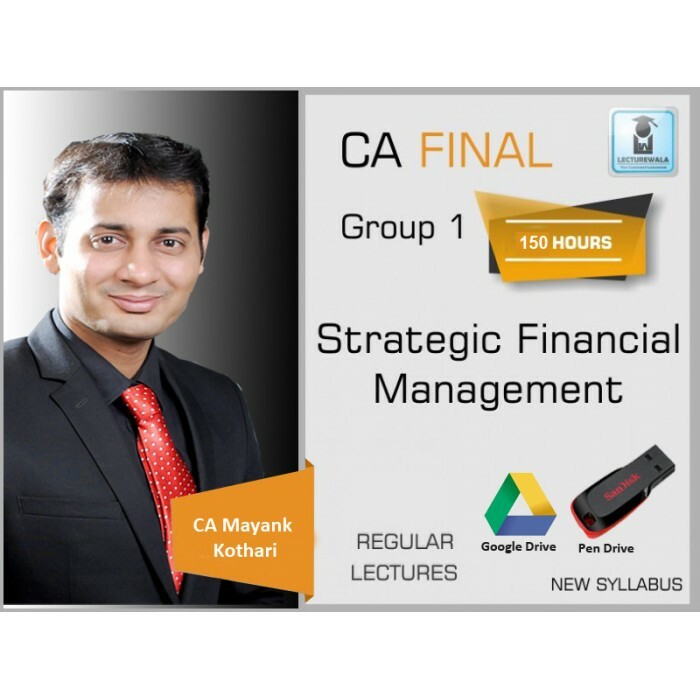 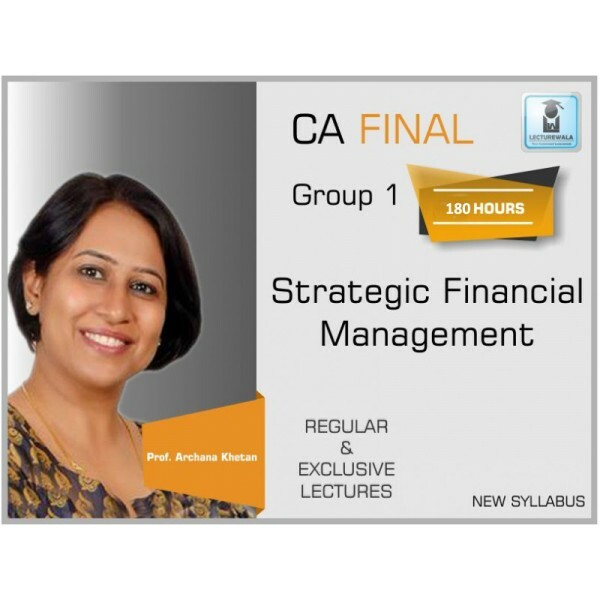 This SFM Course for CA Final are ba..
CA Mayank Kothari is very well known faculty India wide for Strategic Financial Management (SFM). 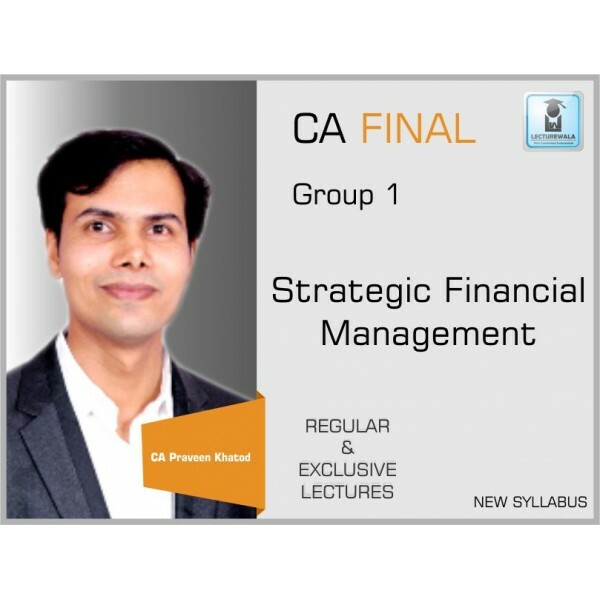 This SFM Course for CA Final are based on very practical approach to clear CA exams. 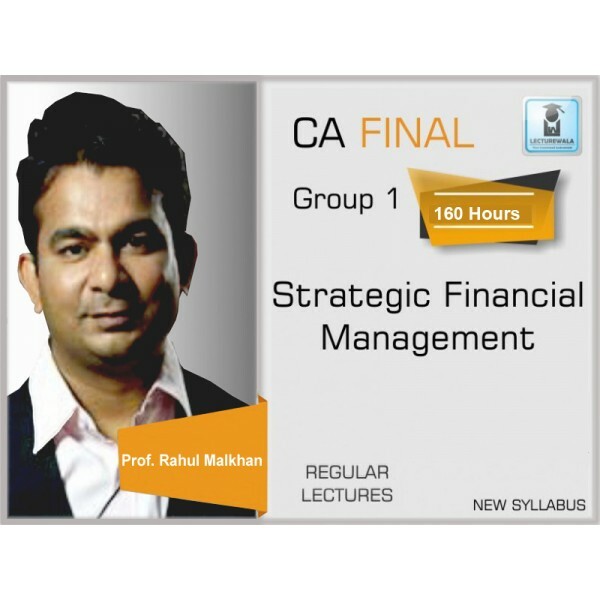 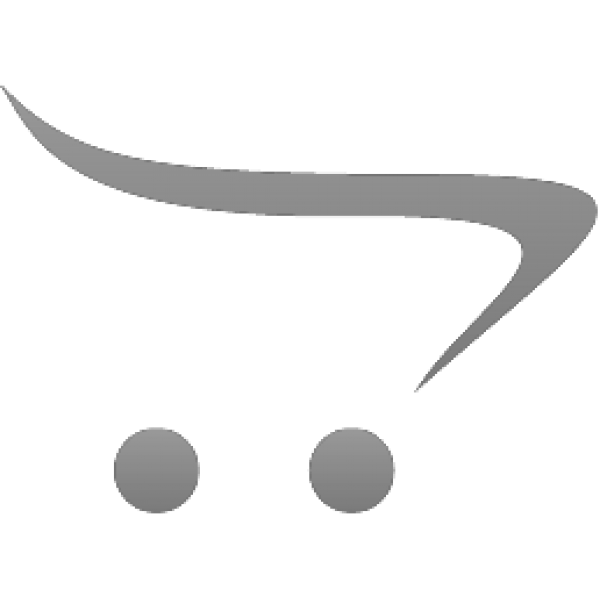 These SFM video classes are up to date and applicable for upcoming May and Nov Exams.